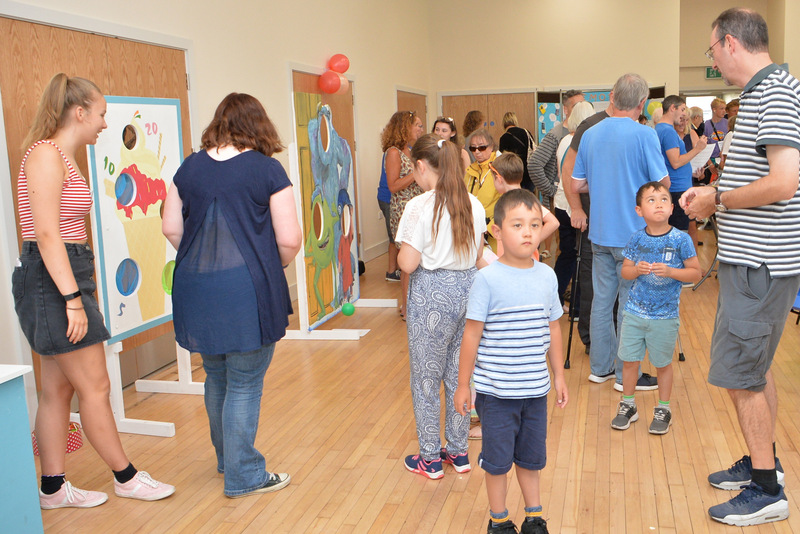 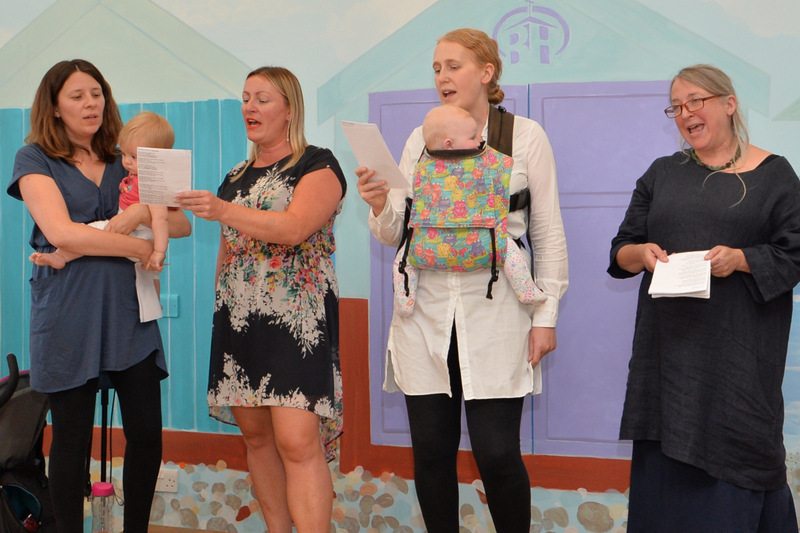 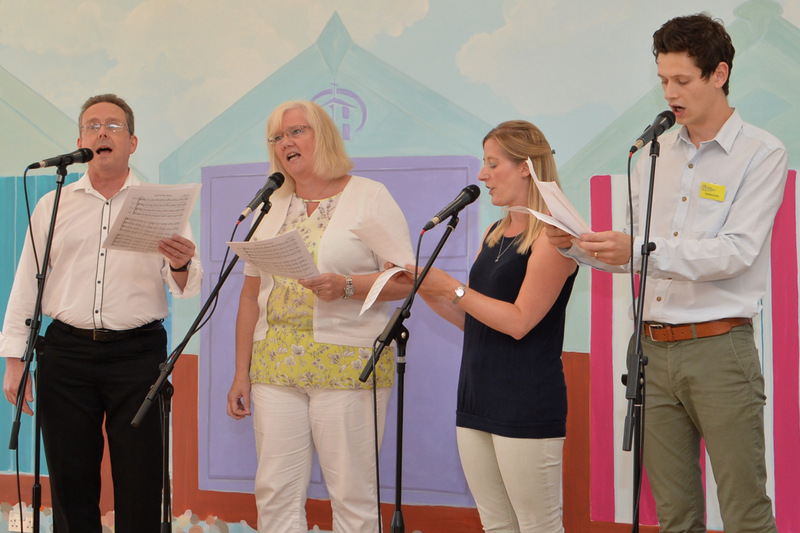 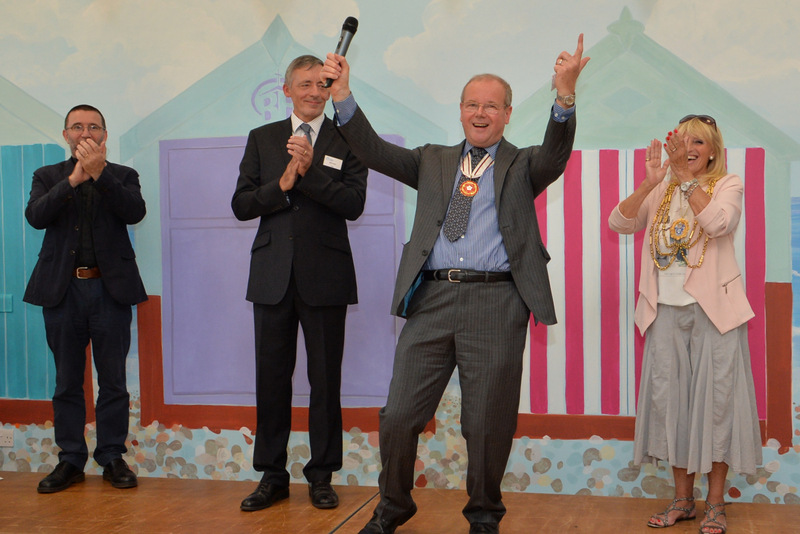 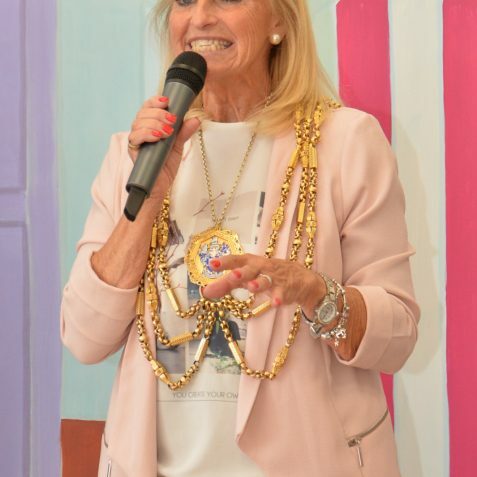 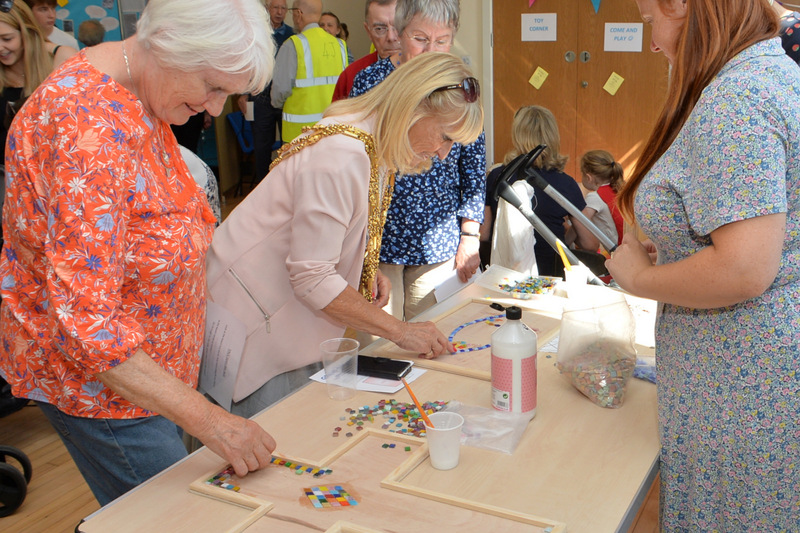 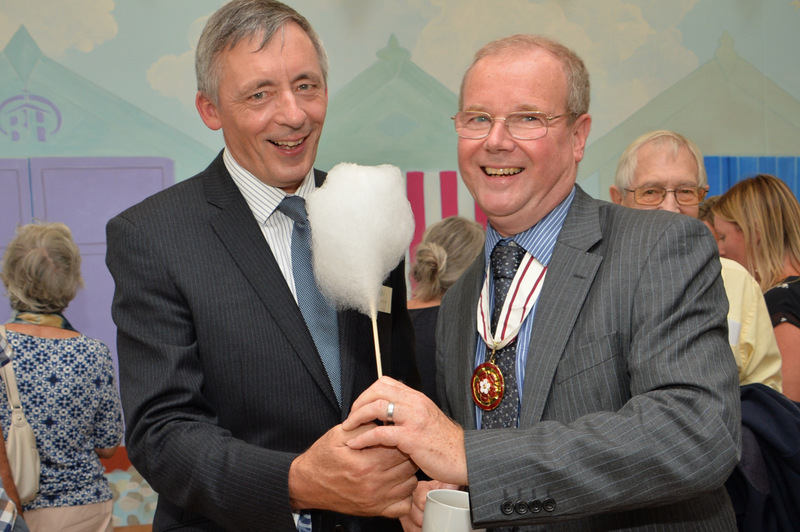 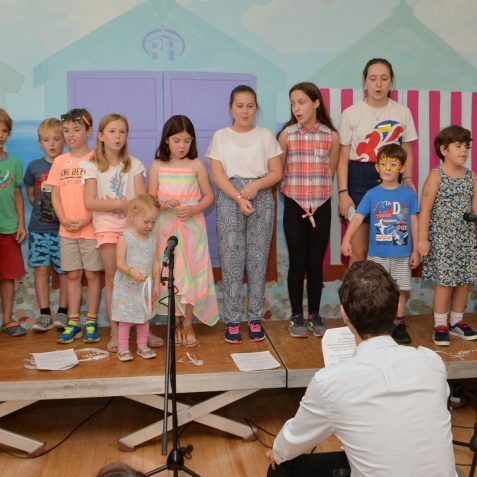 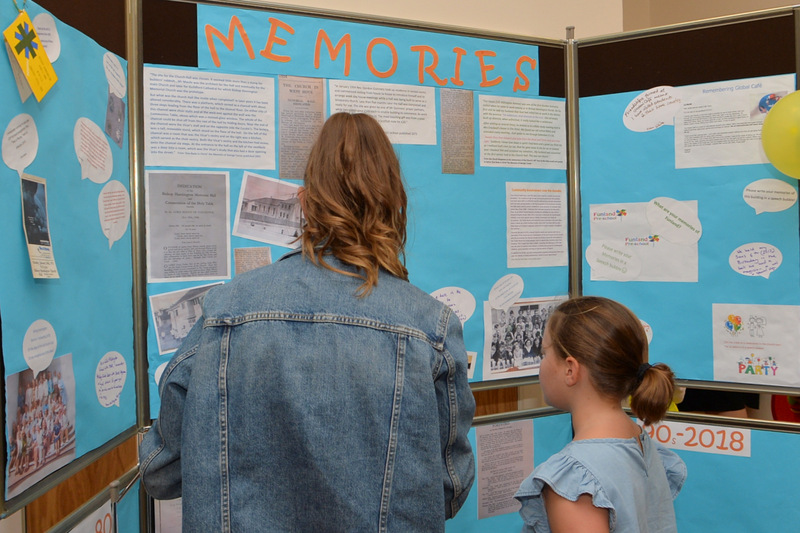 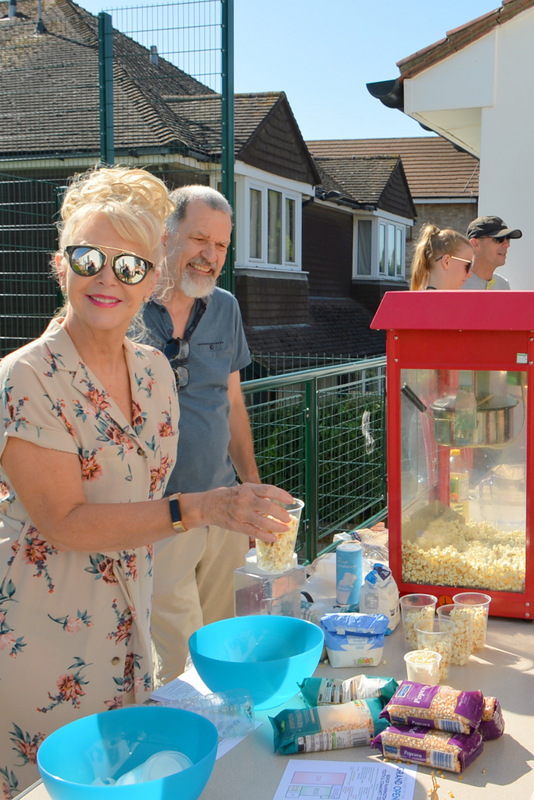 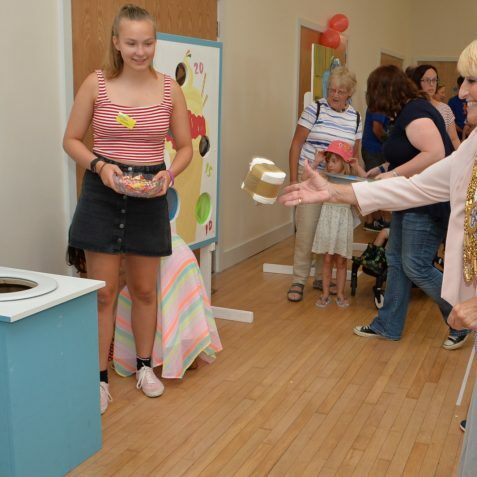 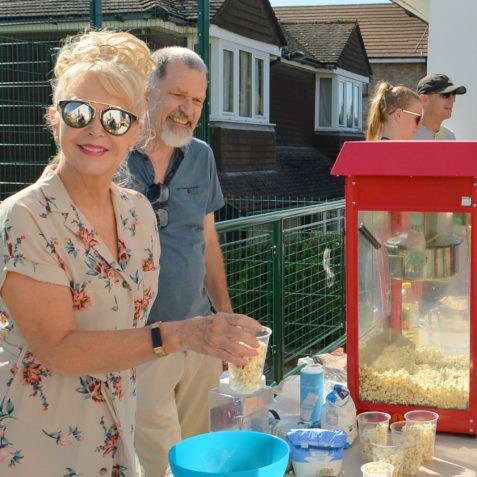 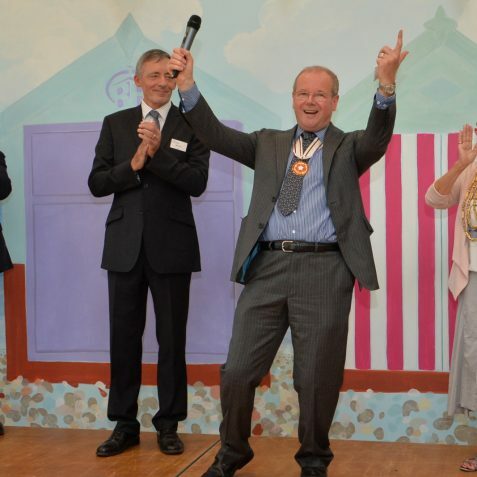 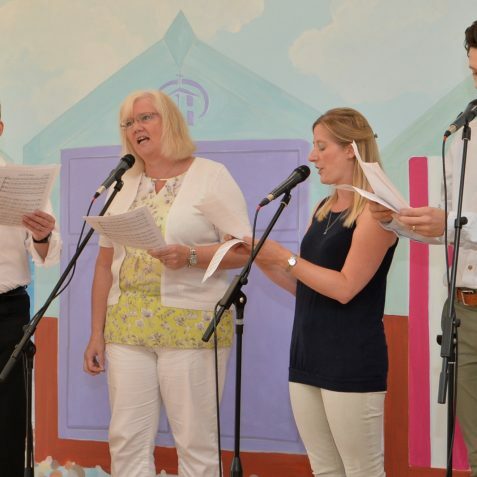 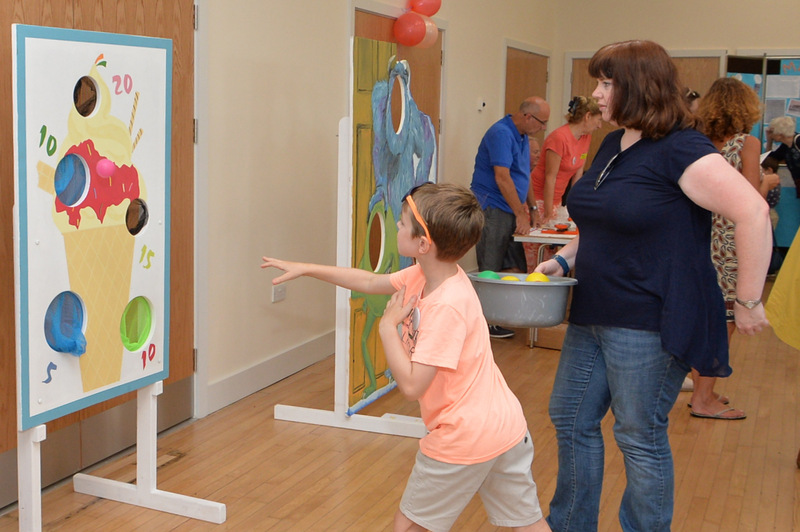 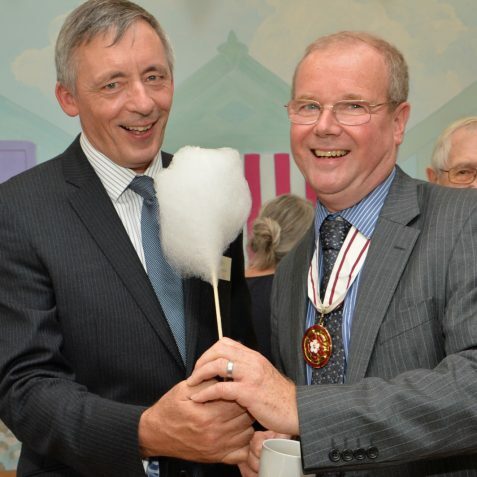 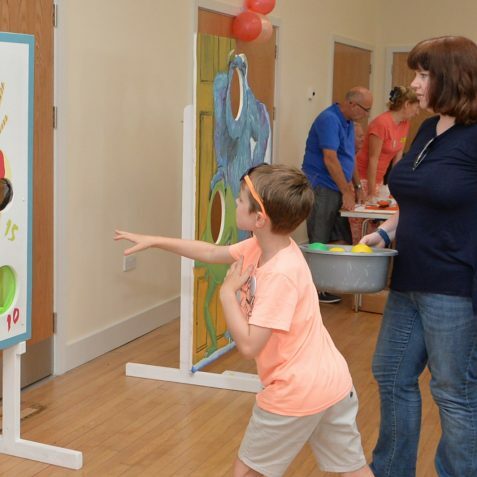 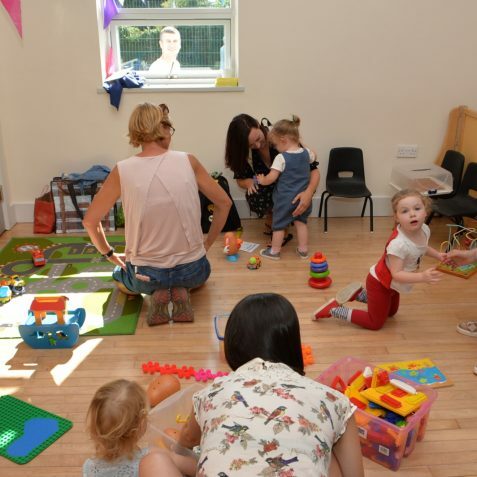 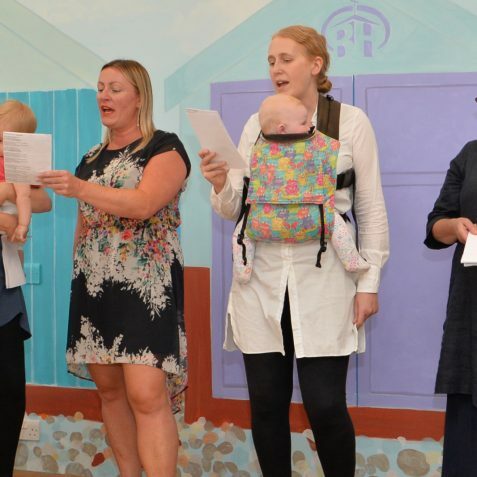 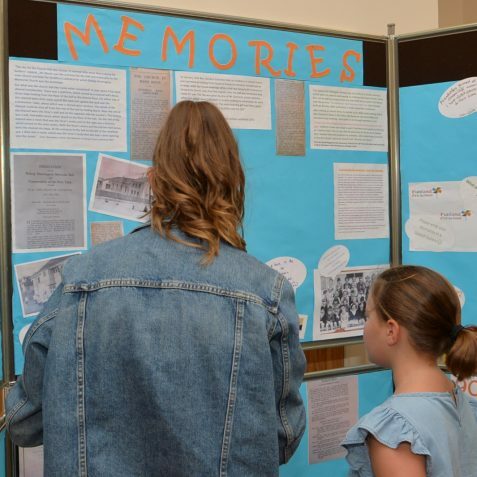 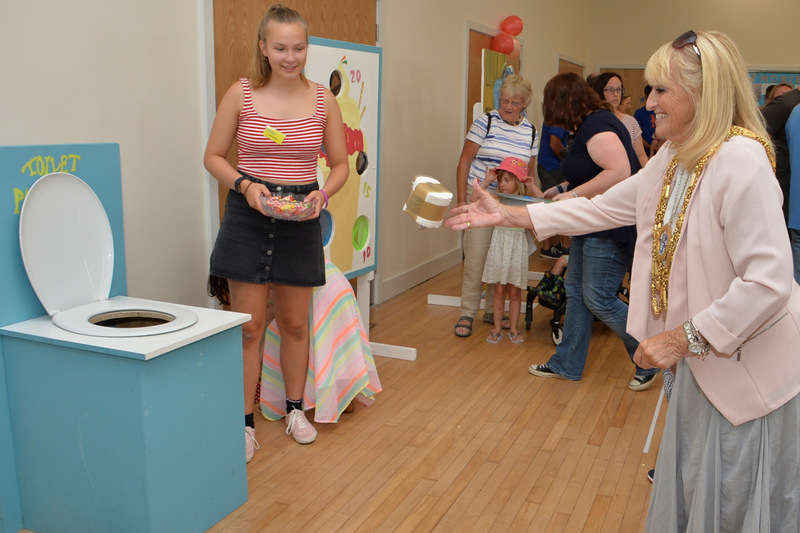 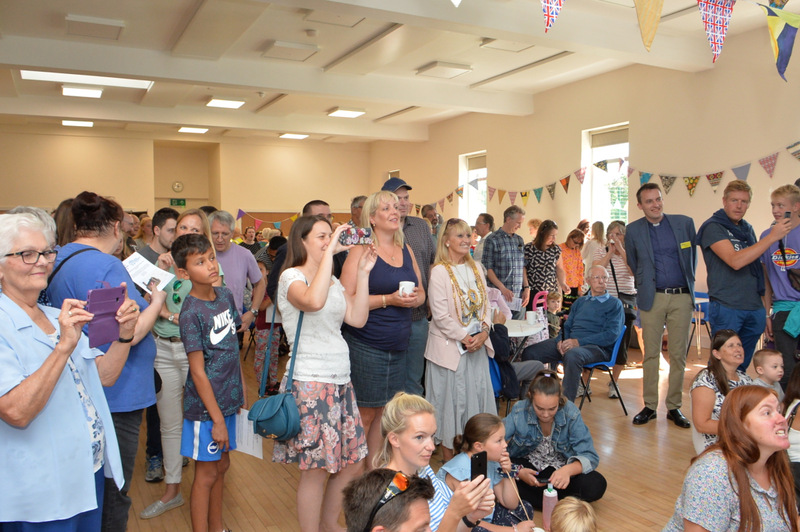 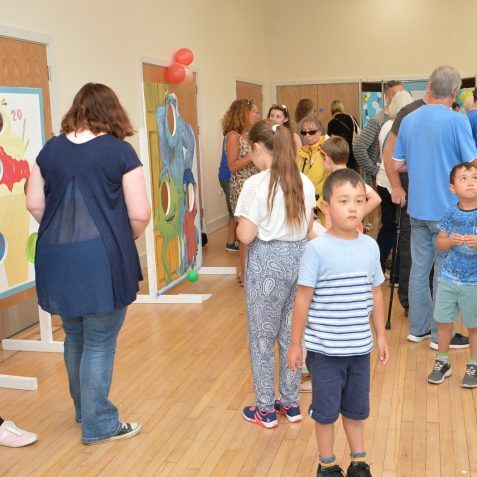 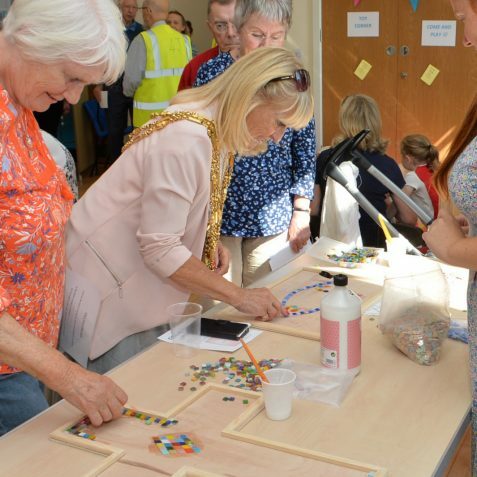 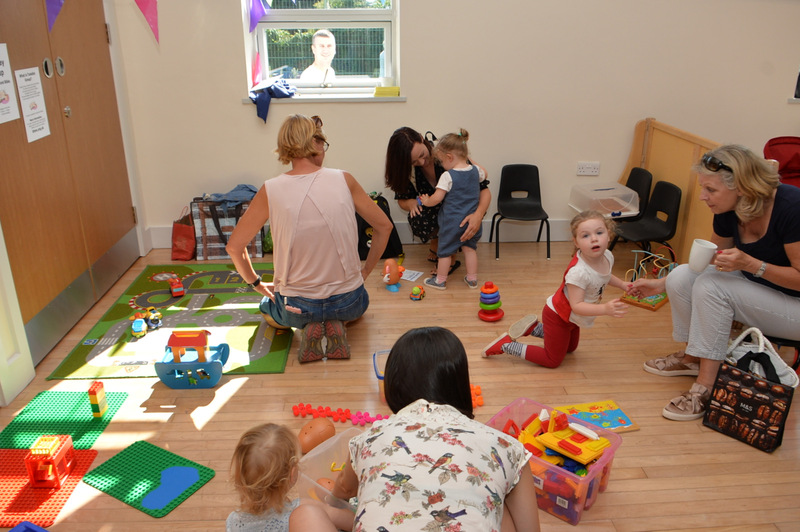 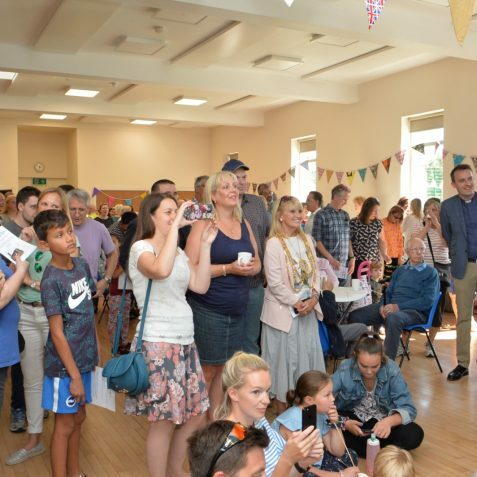 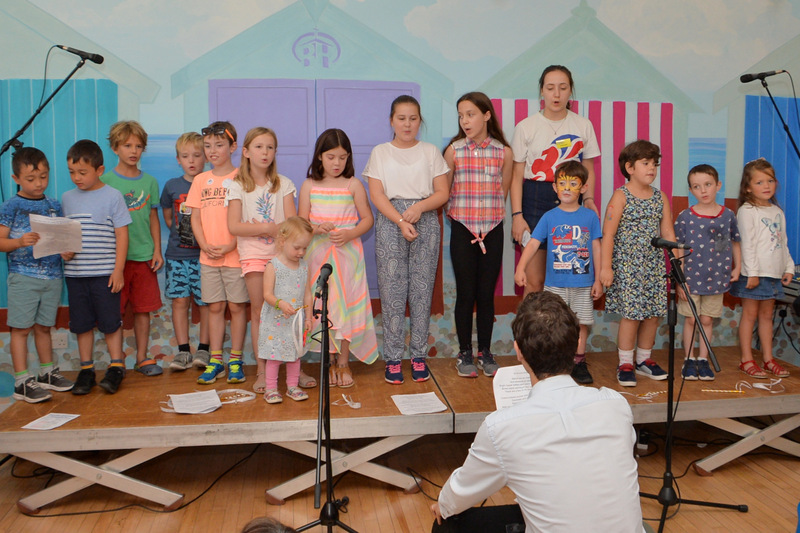 Well over one hundred local people gathered as a Deputy Lieutenant of Sussex, Roger French, declared the Bishop Hannington Youth and Community Centre reopened on Saturday 1 September. 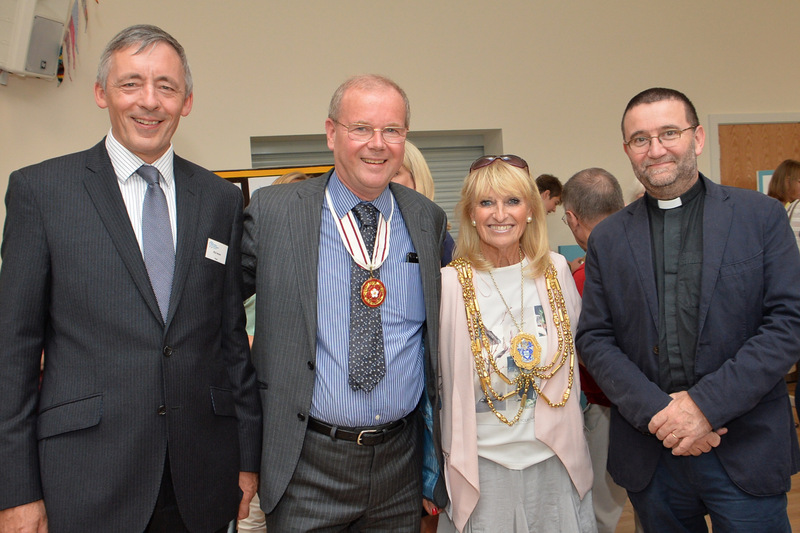 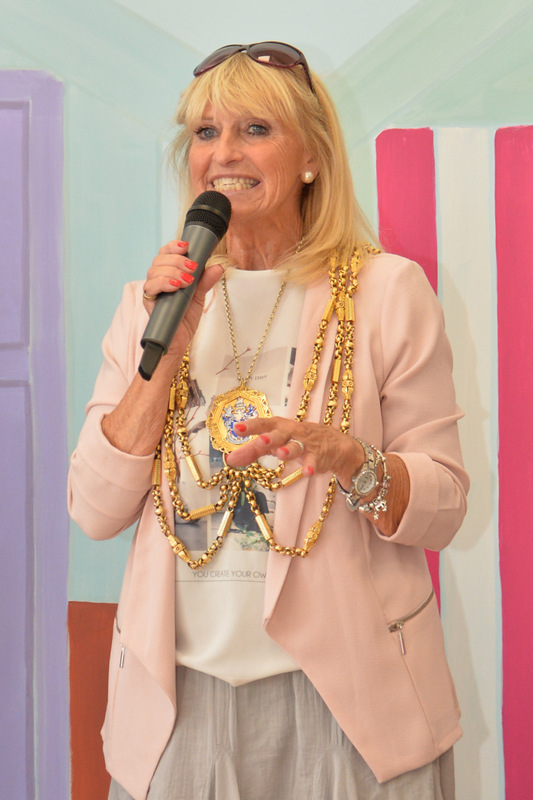 Also present were the Mayor of Brighton and Hove, Cllr. 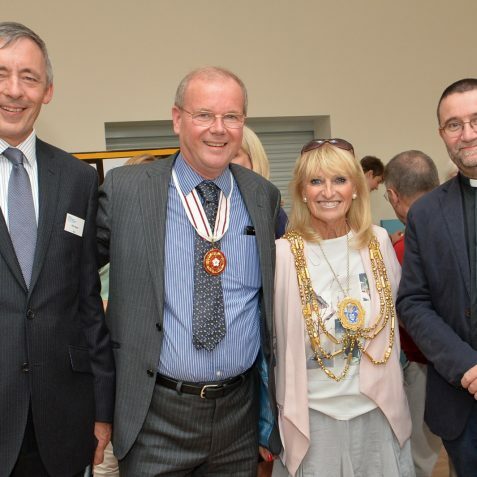 Dee Simson and the Archdeacon of Brighton and Lewes, the Venerable Martin Lloyd Williams. 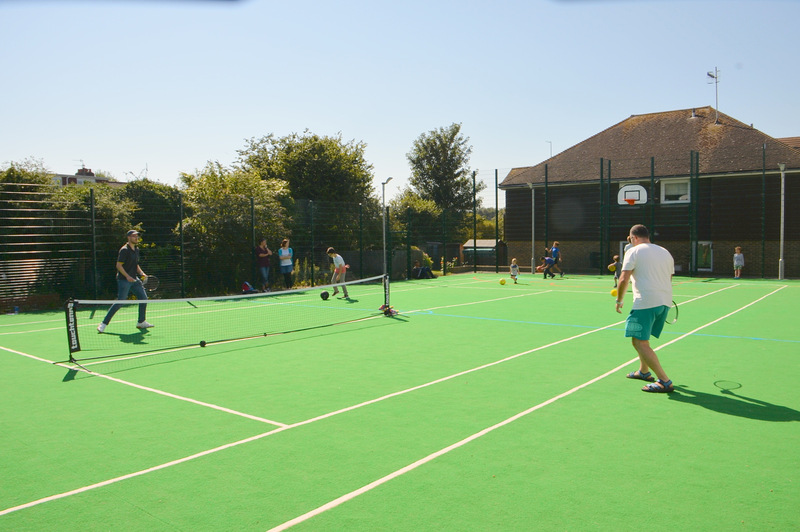 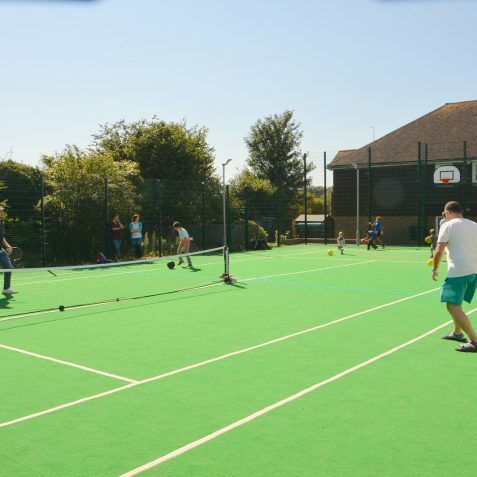 The afternoon included demonstration games on the new all-weather court, musical entertainment, indoor games and lots of tea and cake. 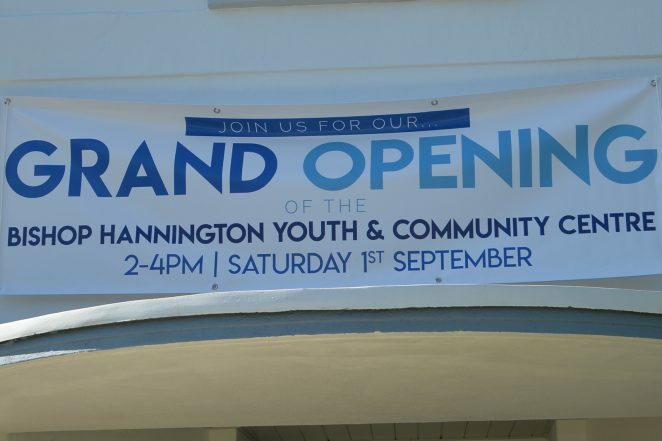 The building, which has stood at the junction of Holmes Avenue and Wayfield Avenue in Hove for more than eighty years, has been completely refurbished to a very high standard and provides both indoor and outdoor facilities just a short way from the parent church, Bishop Hannington Memorial Church.